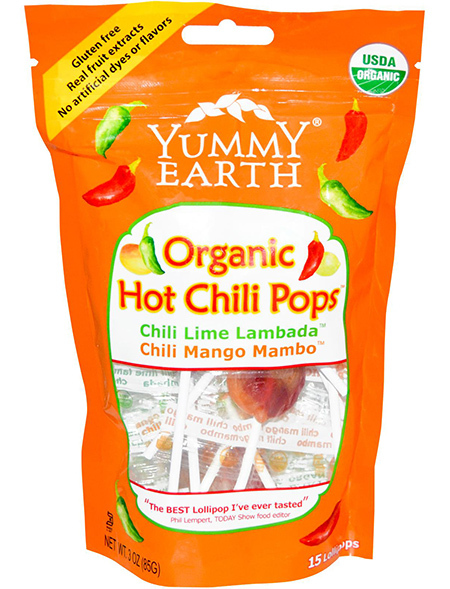 Yummy Earth, now known as simply Yumearth, was created by two responsible and loving dads – Sergio and Rob. 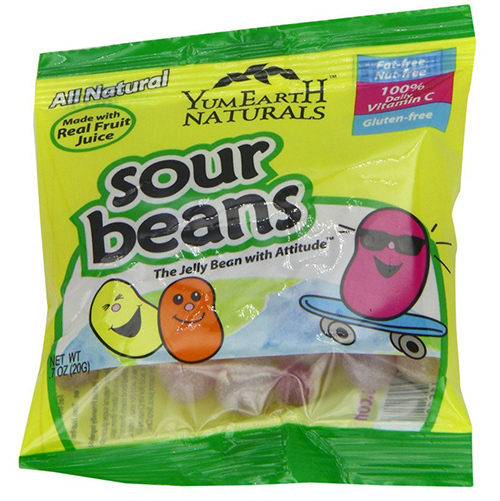 The company’s purpose was and still is to feed families with foods free of artificial dyes, high fructose corn syrup and other harmful additives. 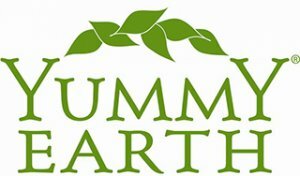 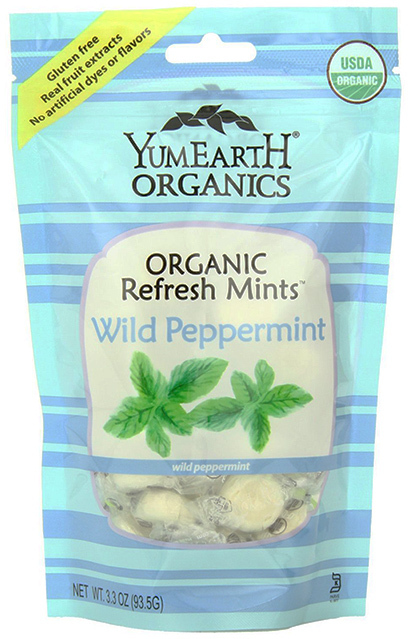 Yumearth make sure their products taste better, because the company uses planet-friendly ingredients grown on sustainable family farms, and real, pure fruit extracts. 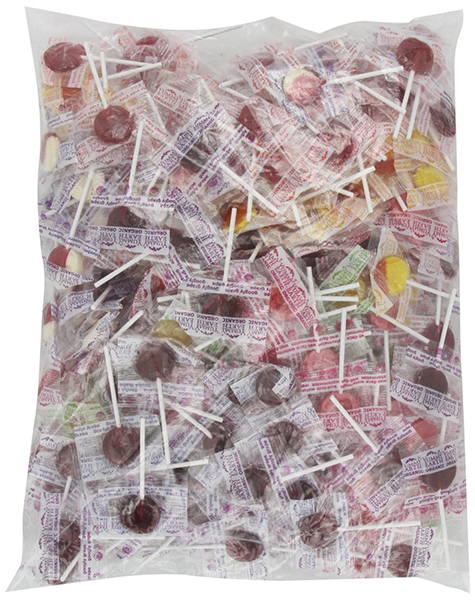 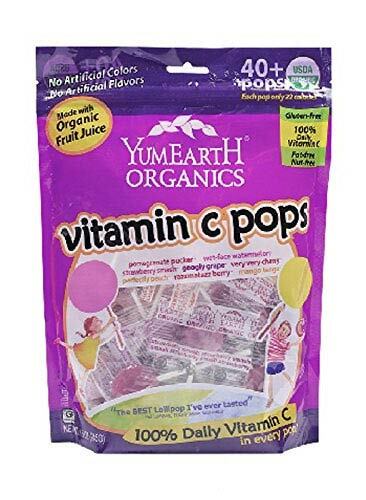 You can take delight in all sorts of organic pops, gummy bears, fruit snacks, sour beans, vitamin C pops and freshest fruit pops. 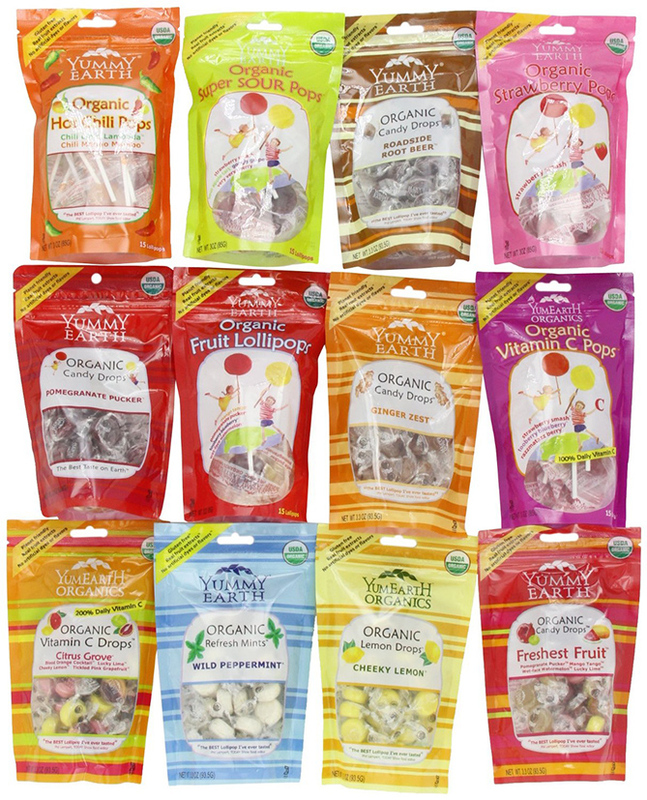 The brand hand crafts all their incredible flavors to make them scrumptious, bright and tart, and ready to sweeten your life. 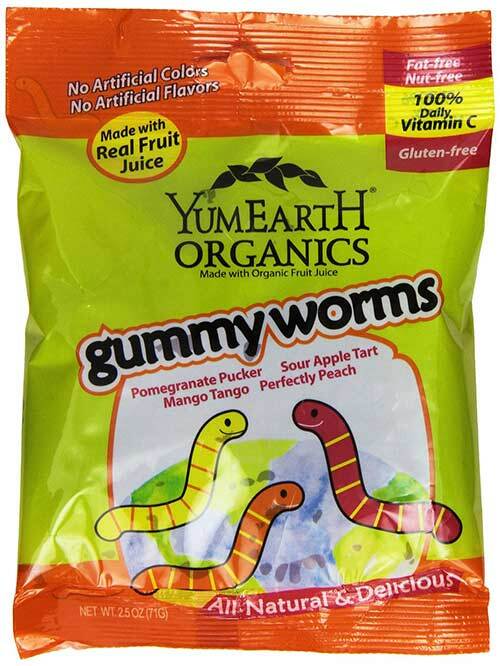 With the Yumearth products you won’t get any GMO, artificial colors, artificial dyes, gluten, peanuts and tree nuts, all you get is all-natural ingredients and award winning taste!